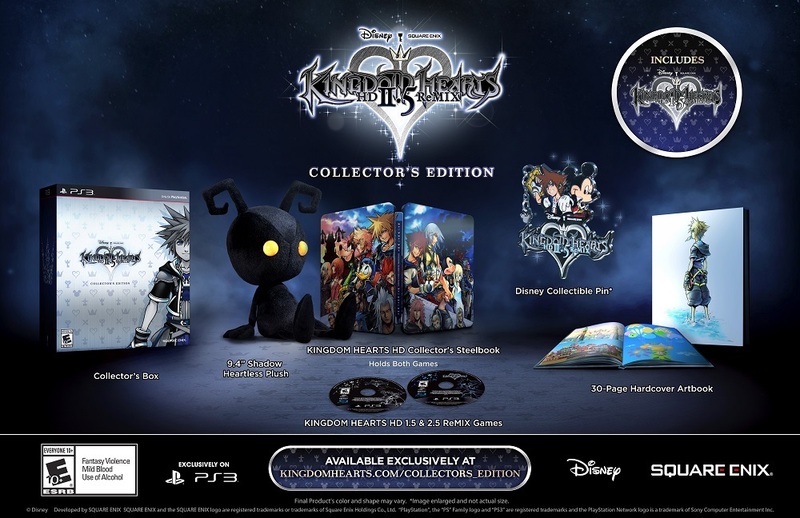 Not happy with the limited extras that come with Kingdom Hearts HD II ReMIX? 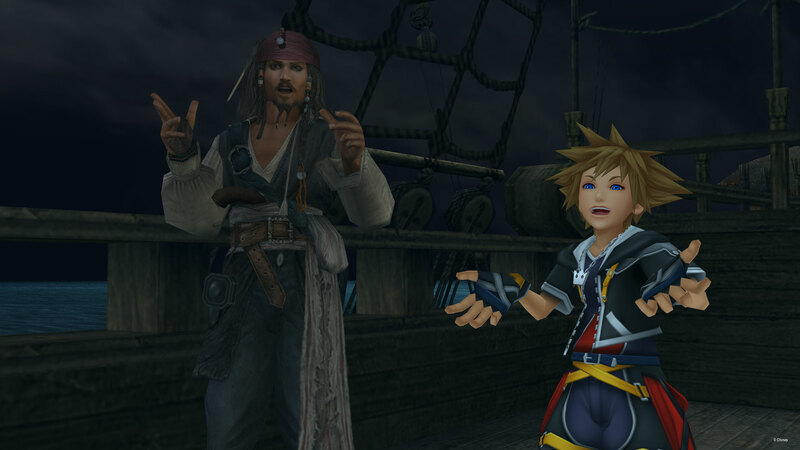 Did you not obtain Kingdom Hearts HD 1.5 ReMIX? No problem, go for the Collectors Edition which comes with plenty of Extras.